US medical device regulators are planning more focused evaluations of materials used in the manufacture of medical devices for safety issues. According to a US FDA announcement, the agency acknowledges that despite current safety measures in place for certain implantable devices, “more work needs to be done” to address inflammatory reactions and other health conditions some patients experience after being implanted with these devices. FDA specifically mentions breast implants as well as metal, animal and innovative material components of devices such as metal-on-metal hip implants as warranting further assessment. Develop methods to identify which patients may be more likely to develop inflammatory reactions to certain devices. “Development of new tests to identify at-risk patients would help ensure they do not receive implantable devices that contain the material to which they are sensitive, therefore further enhancing patient safety and advance a precision medicine approach to the selection of device interventions,” states FDA in its announcement. The agency is conducting ongoing assessments and public meetings to better understand risks linked to breast implants, and has also been involved in establishing two registries to collect real-world data on patients who have developed diseases and conditions associated with these products. To better assess some patients’ adverse reactions to metal-on-metal hip replacement devices, permanent birth control implants and other devices, FDA states that its current practices to monitor safety and effectiveness, such as reviews of most current scientific evidence as well as the agency’s own adverse event database, may not be sufficient. In the case of implantable birth control products with materials including the metal nitinol, FDA plans to increase post-market surveillance periods from three to five years for patients implanted with these devices to better discern how the product’s materials affect patients’ immune systems, as well as additional blood tests of patients in follow-up visits. The agency also reports plans to publish draft guidance on the use of nitinol in medical devices in 2019. Regarding metal-on-metal hip replacement implants, FDA notes that no such devices are currently approved for sale in the US. However, the regulator requires manufacturers of such devices still implanted in patients to continue meeting post-market surveillance study requirements. 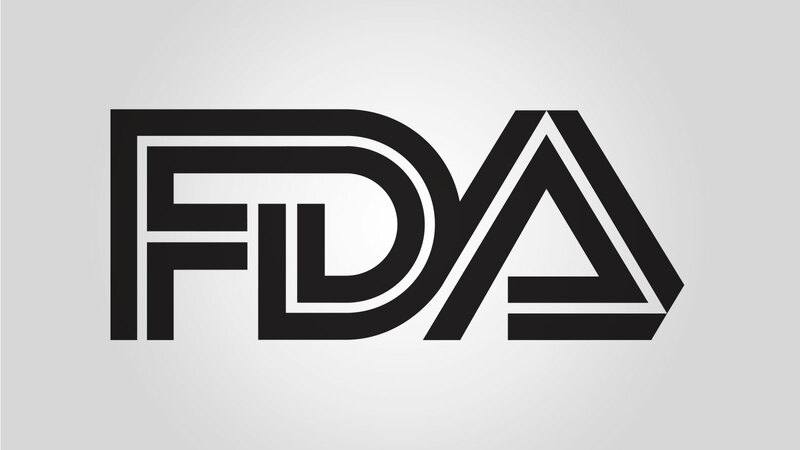 Furthermore, FDA is collaborating with standards development entities such as the American Society for Testing and Materials (ASTM) to improve evaluation and review of these devices in the future. Medical devices including heart valves using materials derived from animal sources pose a risk of transmitting diseases if improperly stored, sterilized or manufactured. FDA has recently published final guidance on recommendations to minimize such risks. Finally, the Office of Science and Engineering Laboratories (OSEL) within FDA’s Center for Devices and Radiological Health (CDRH) has stepped up research studies to keep pace with and better understand cutting-edge and novel materials used in some devices. Among other issues, OSEL is examining how these materials interact with the human immune system. Based on what FDA has laid out in its announcement, manufacturers utilizing materials identified by the agency should expect closer assessments of their devices during premarket review processes, as well as new post-market surveillance obligations.